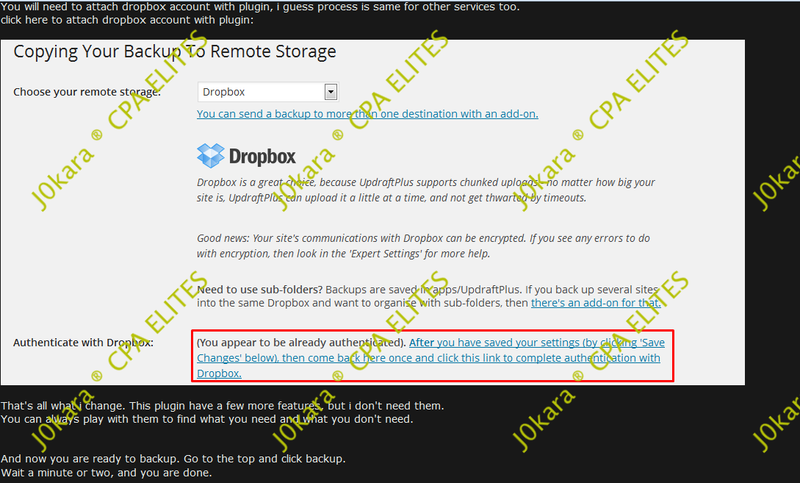 Hello, J0kara here, today i decided to make tutorial how to backup wordpress site. I guess most of people who use multiniche website, use wordpress, because it's easy to customize, to use and many many things. But what if your wordpress got deleted? Your hosting go down? There is solution. 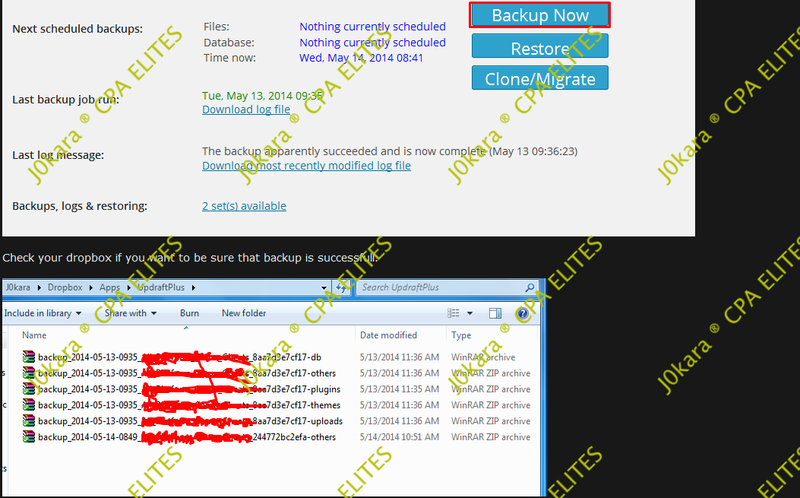 You just need to backup your files and you don't need to worry anymore. But how to do that? Follow my tutorial under. You are now safe, enjoy! Hope you like this tutorial and hope you'll find it useful one day. What a timing, i was wondering how to do that today. Great share! Big Thanks!